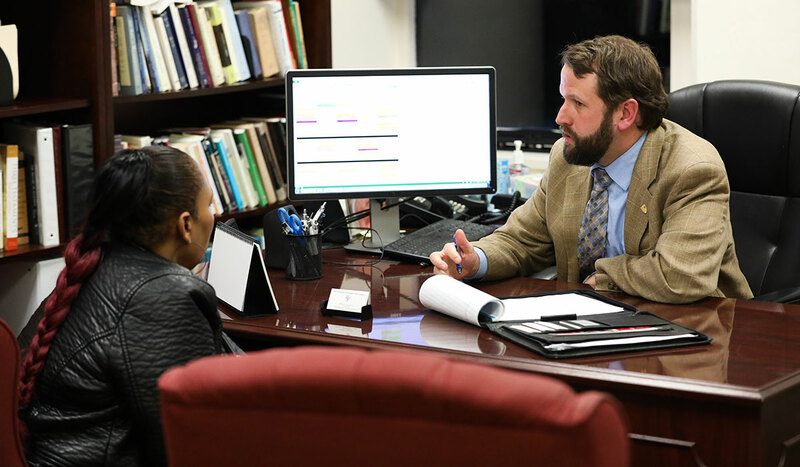 Earn your master’s degree and advance your career through one of the programs for adult professional learners offered by The Catholic University of America. Convenient evening classes and options to complete your degree on a part-time basis enable you to fit educational advancement into your busy schedule as a working professional. Catholic University currently offers master’s programs for adult learners in the fields of business and politics. Advance your career by furthering your education through our graduate degrees for adults and working professionals. Through flexible courses and personalized academic advising, we are here to help you reach your goals. An education tailored to fit your needs. A community to support you every step of the way.